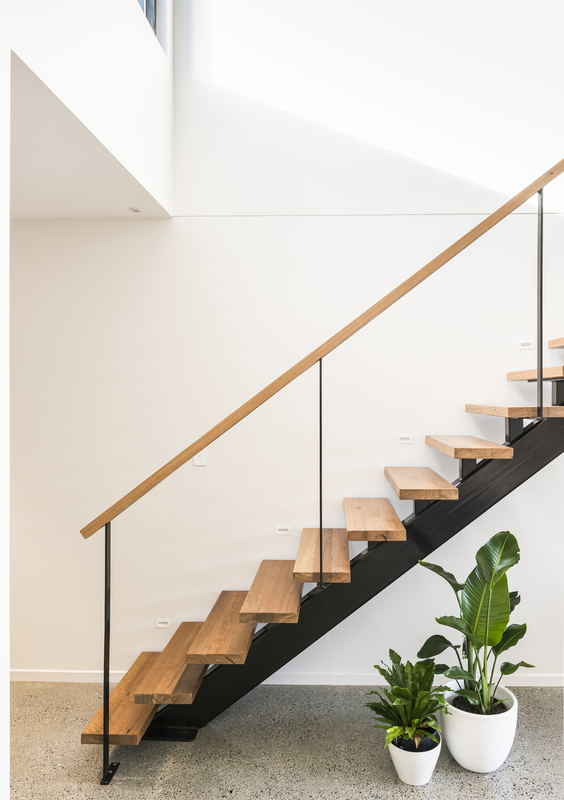 Inspired by New York lofts and industrial warehouses, the main challenge in creating this house in Sydney’s Enmore was drawing in light. The catalyst for the renovation was the need for a light and airy space to replace the existing dark south facing kitchen and dining room. 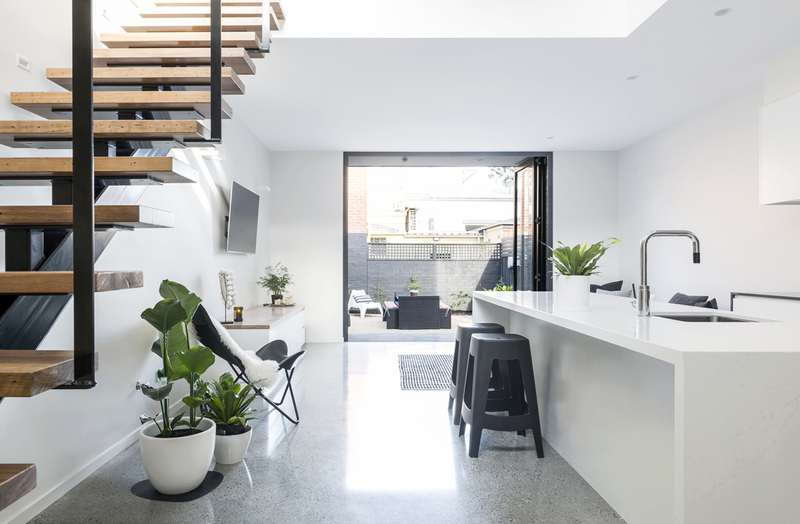 With teenage kids, the owners desired a parent’s retreat, a well-planned kitchen and a family area that flows to the outdoor space. The extension also needed to link with the original house but not imitate it. 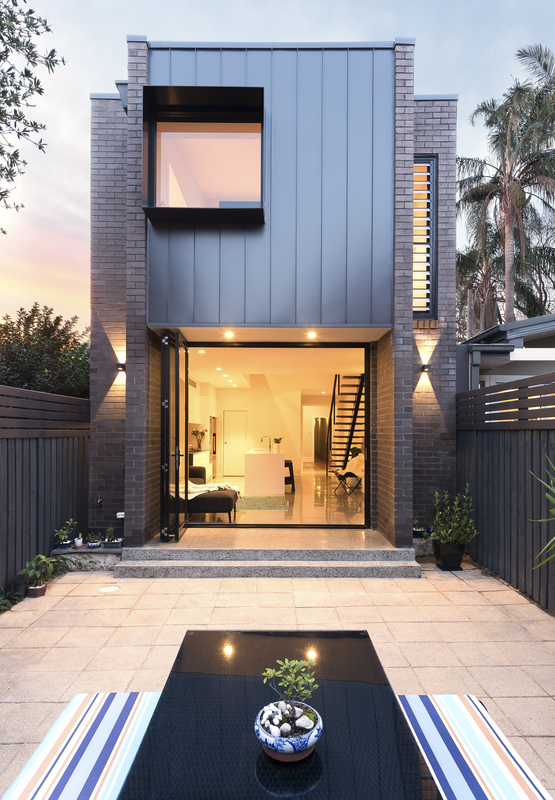 “Being in Sydney’s inner west suburb of Enmore, space was premium,” says Amrish Maharaj, founder of Amrish Maharaj Architects. 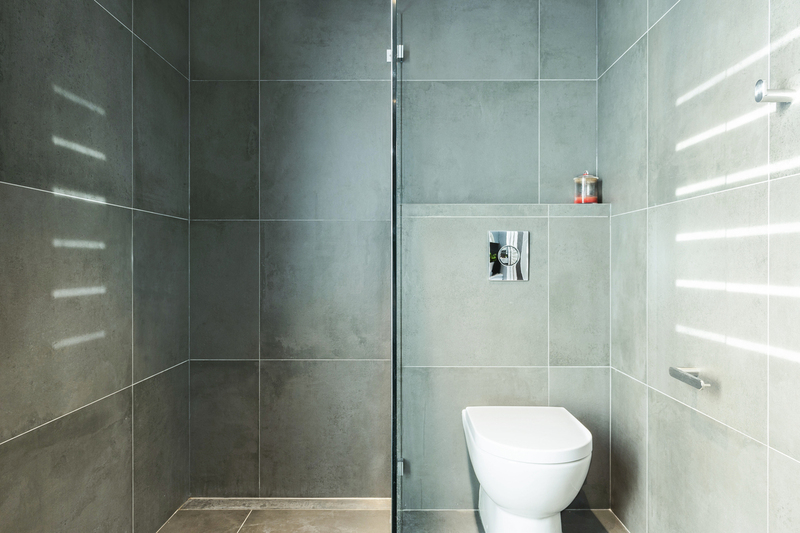 “The desire to make the most of the tight 200m2 site, while not compromising the functionality of the rear garden was highly desired. The addition purposefully juxtaposes the original federation dwelling, to create a clear divide between old and new, keeping with the guidelines of the heritage council and Burra charter principles. A small external garden, a wide entryway and complementary range of colours, themes and materials tie the two areas together.